What’s a girl to do? Catch up on my summer reading. I LOVE to read—my office at home is an overflowing mess of bookshelves—but I rarely find the time between all my activities and my TV shows to read, so this summer I’m dedicating my free time to books. 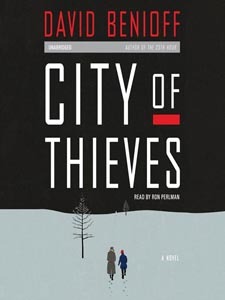 City of Thieves by David Benioff and The Help by Kathryn Stockett - I already read these two, but they were both so good, I had to put them on the list. 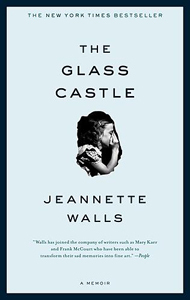 The Glass Castle: A Memoir by Jeanette Walls - This is the story of Jeanette Walls who grew up in a “nonconformist,” “nomad” family with parents who preferred art and alcohol to a roof and food. In the first page, the reader learns that Jeanette is now a successful New Yorker living on Park Avenue while her mom is a homeless person. Jeanette spots rifling through the garbage from the windows of her limousine. 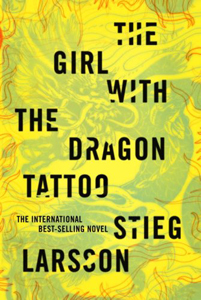 The Girl with the Dragon Tattoo by Stieg Larsson- I’m having trouble getting into this book, probably because there are lots of Swedish names and places and it gets confusing, but I’m determined to get through it. This is the first in the award-winning crime novel trilogy, which became best-sellers only after the premature death of the author in 2004. 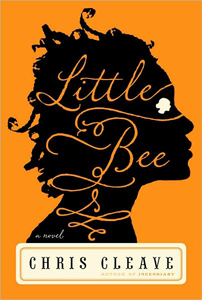 Little Bee by Chris Cleave - My family frequently trades books and I just received Little Bee from my mom who loved it. 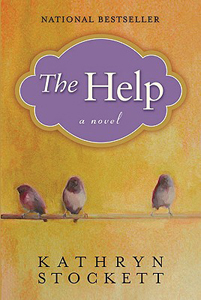 According to Amazon, this is the story of two women whose lives collide one fateful day as they each make decisions, which will haunt them for the rest of their lives. 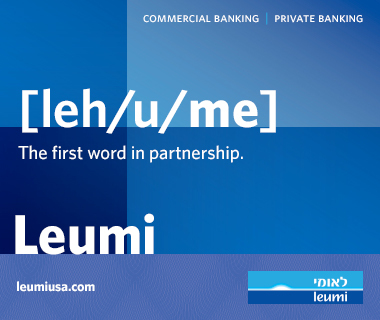 The ending is supposed to be particularly powerful and unexpected. 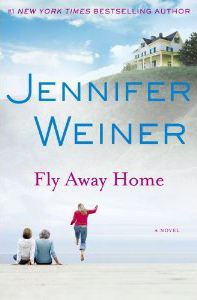 Fly Away Home by Jennifer Weiner - I recently got introduced to Jennifer Weiner. I’m not a big chick lit fan, so in the past I shied away from her books, but I’m fully converted. These books are a guilty pleasure— written about wonderful women, all of them Jewish, who are easy to relate to and root for. Her next book, out this summer, is about a woman (who strongly resembles Silda Spitzer) who after decades of marriage learns that her politician husband is having an affair. 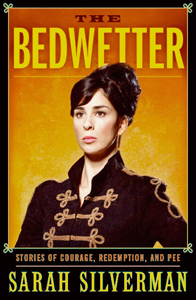 The Bedwetter by Sarah Silverman - Now that the big news is out the bag that Sarah Silverman will be performing at this year’s YLD Big Event in the fall; I figured it’s a good time to read one of her books. The Bedwetter is her most recent work and I’m hoping it brings the laughs. 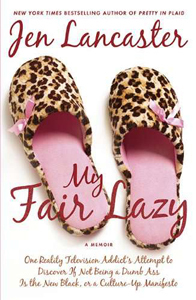 My Fair Lazy by Jen Lancaster - Stef introduced me to local Chicagoan Jen Lancaster. Her books are hysterical and terrifying all at the same time. In fact, I’m afraid of running into her in the city and ending up in one of her books! The Chicago Tribune describes Jen as, “bitchy and sometimes plain old mean but…absolutely hilarious.” Also, her newest book contains several shutouts to another Oy!Chicago blogger. 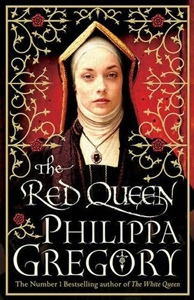 The Red Queen by Philippa Gregory - Ok, so the Red Queen actually doesn’t come out until the Fall, but I love historical fiction and I love Phillippa Gregory and I’m counting down the days till I get my hands on this book. If you read The Other Boleyn Girl (or saw the movie) than your familiar with Phillappa Gregory. Gregory re-imagines the lives of female heroines who lived in England during the 15th and 16th centuries. The Red Queen is the second in her news series about Elizabeth Woodville and the Plantagenet family. 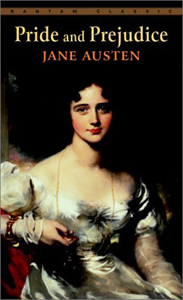 Pride and Prejudice by Jane Austen - This is my favorite book of all time and thus earns a spot on this list. I’ve read Pride and Prejudice at least a dozen times and I plan to read it again this summer. If you never read Pride and Prejudice in high school, then you sorely missed out. It’s a timeless classic that belongs on any reading list.